Oops! That Doesn't Ring a Bell! Didn't find what you're looking for? 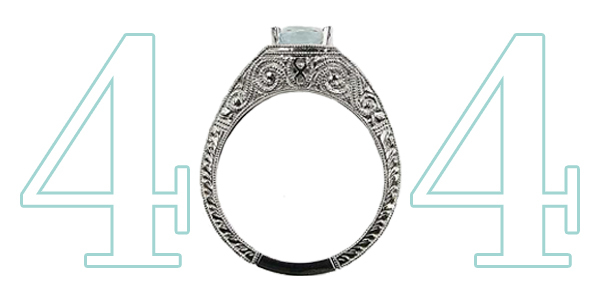 Don't worry, we can help you find the perfect vintage or antique ring via the links below. Look for inspiration or shop for a ring you love. Is your perfect Topazery antique or vintage ring already sold? Let us re-create it for you! Learn about vintage and antique jewelry. Visit our Learn library and read about the history, makeup, and glamour of antique and vintage jewelry. Go back to the Topazery home page. Head back home to continue browsing or find inspiration for the ring of your dreams. Get in touch. Visit our contact page and send us an email for a fast and friendly response!